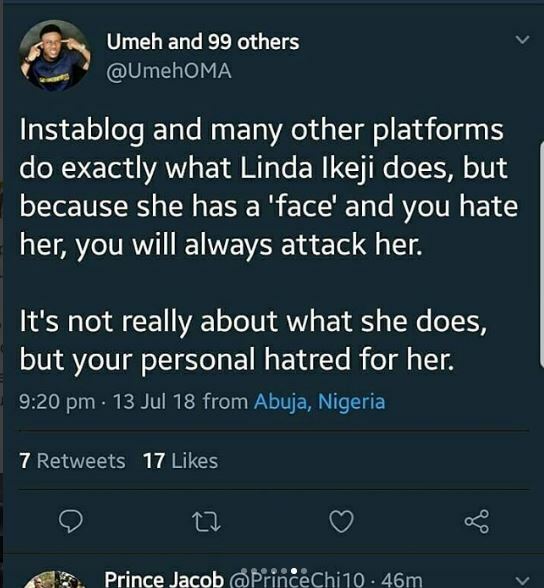 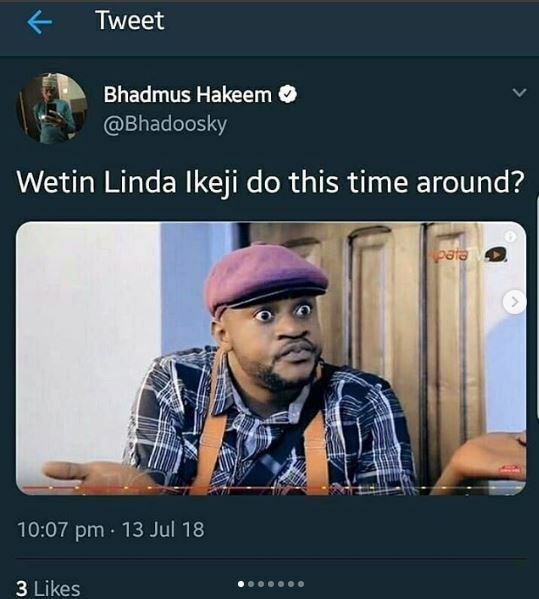 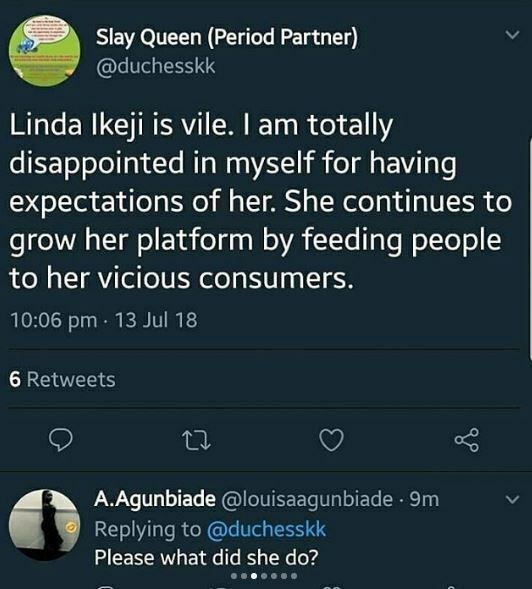 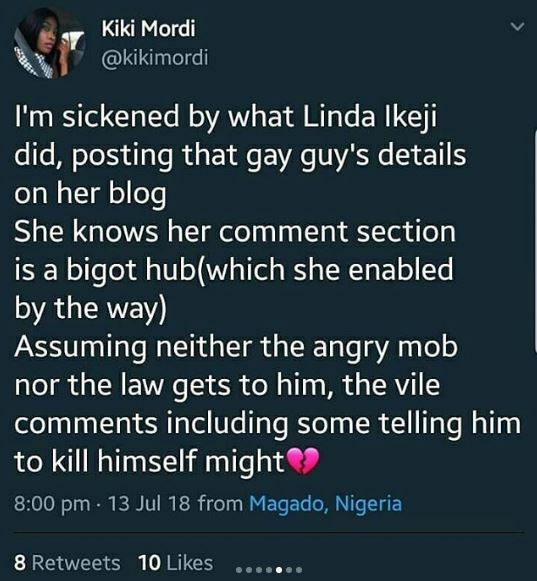 Popular Nigerian blogger, Linda Ikeji under fire for a controversial post made in May. 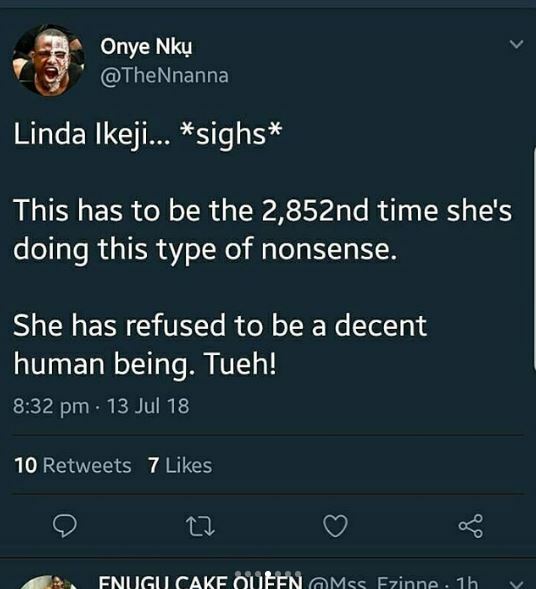 This has to be the 2,852nd time she’s doing this type of nonsense; one commenter wrote. 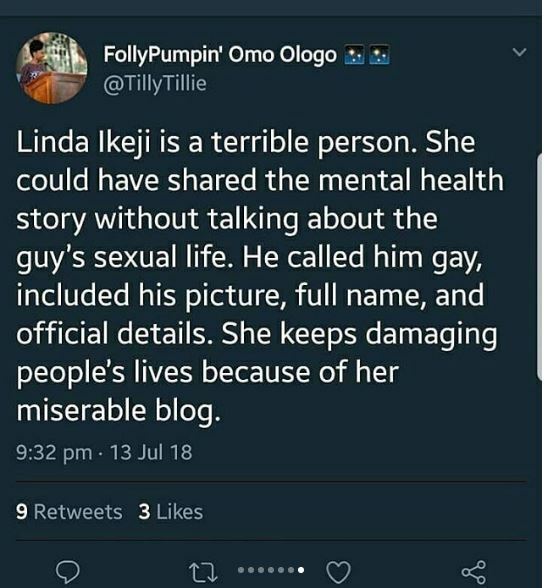 Meanwhile; The Vice-Chancellor of the University of Lagos (UNILAG ), Prof Oluwatoyin Ogundipe has urged one Joy Nwanna, a former student, and popular blogger, Linda Ikeji, to appear before its sexual harassment panel. 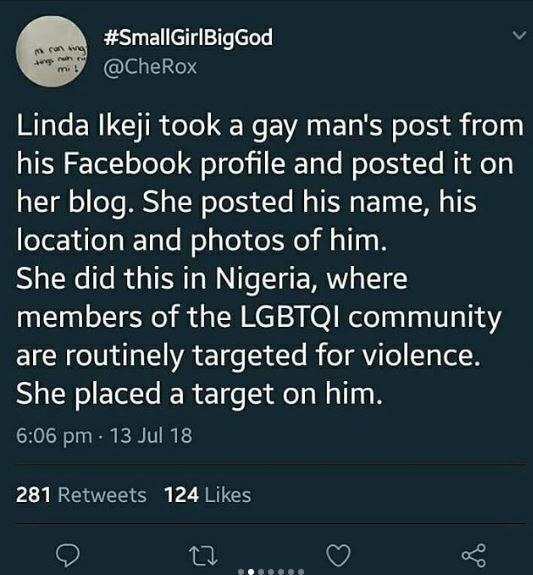 “The panel called on other students who had information about the case or others to come forward but nobody came forward,” he said.